Que bola food truck nation! Alberto is originally from Cuba and has been working in the food industry for more than 17 years. He grew up around food and developed a love for making traditional Cuban classics. Alberto decided to make the ultimate scary move, left everything behind, and moved to Miami in search of a better life. Upon moving here, he decided to open a Cuban food truck with a flair! He wanted to reach as many people as possible and build customer relationships, so a food truck was the natural way to go. 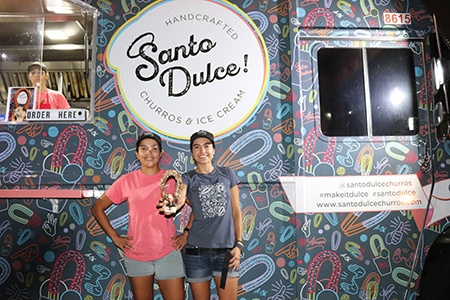 Sure, you can find the traditional favorites like pan con lechon (pork sandwich) and dulce de leche desserts, but he wanted to set his food truck a part from the rest. So, he specialized in traditional Italian dishes made the Cuban way. So, we all know about the crowd pleasing classics – Chicago deep dish and the New York thin crust pizzas. Miami is no different! We have our own pizza made with Latin touches that Cubans have perfected. 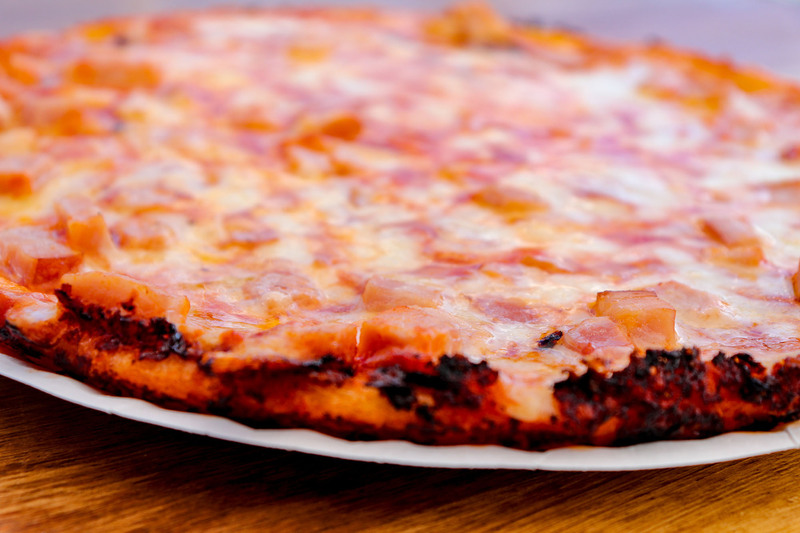 Right about now you may be wondering what makes this “Cuban pizza” so different? Well, Alberto’s got you covered... Yes, Cuban pizza starts with the basics: dough, tomato sauce and cheese. But, the Cuban version is known for their slightly thicker dough, delicious special tomato sauce and for baking their toppings within the gooey multi-cheese layer. Next time you are near, do yourself a favor and stop by to experience classic dishes Alo Cuban Way! Alberto’s favorite item on the menu is their Cuban lasagna. 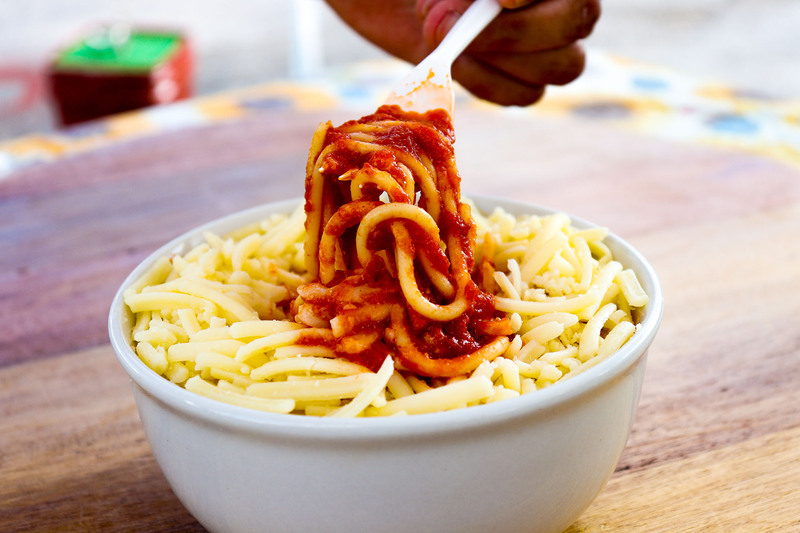 This bad boy will leave you speechless as they stack up the noodles, tomato meat sauce goodness and their decadent cheese all on top! Alberto also let us in on a little secret… You can always tell whether a pizza joint will be good or not based on their cheese pizza. At Alo Cuban Way food truck, let’s just say their cheese pizza is their number one best seller (we’ll leave it at that). They are currently offering a $10 deal for customers who come by on Sunday-Tuesday. 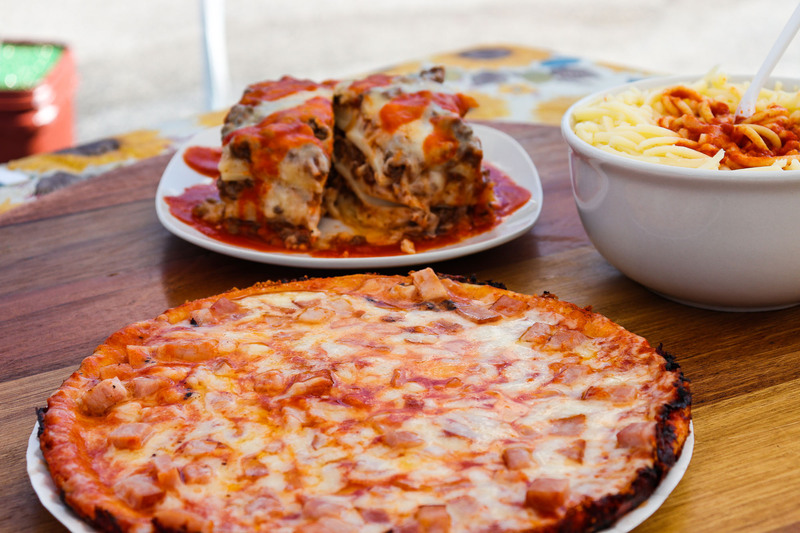 This delicious deal comes with a slice of pizza, their signature spaghetti and a drink. In addition, their menu is constantly changing to include new dishes for a period for those seeking to try new things every now and then! 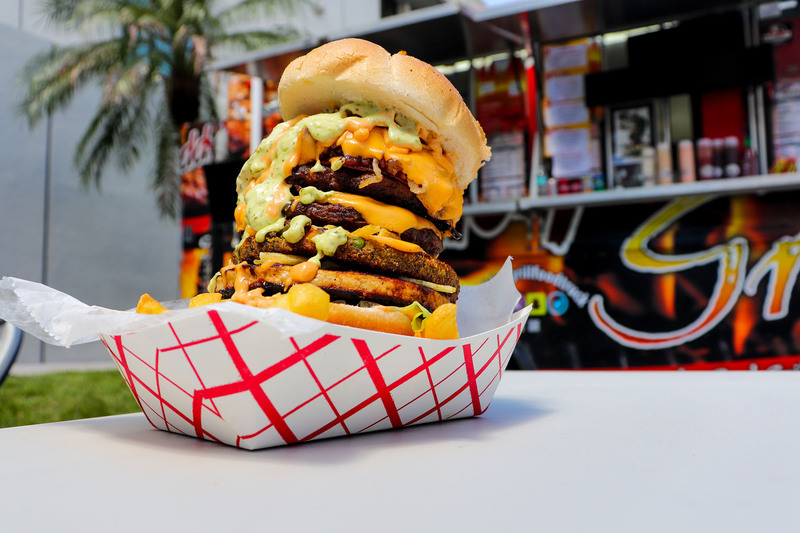 In the next few years, Alberto would love to open more food trucks and serve more areas throughout South Florida. 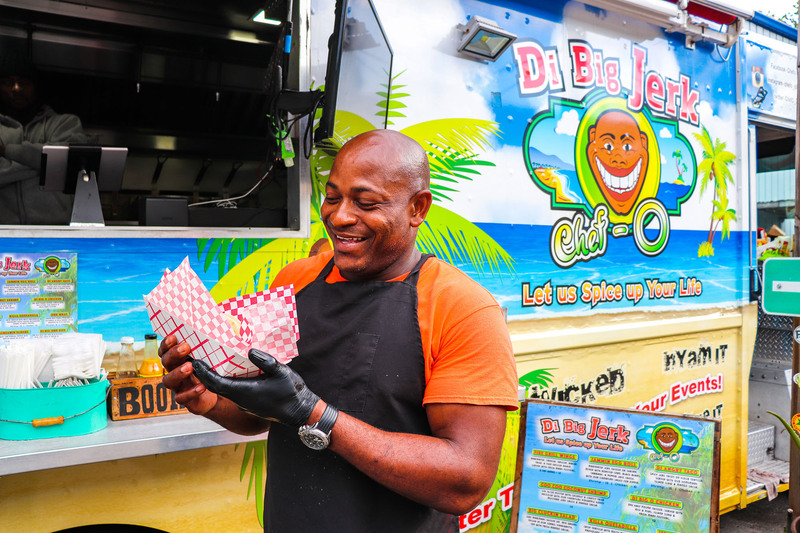 This food truck is giving Miami residents a taste of Cuba through their authentic dishes and ingredients. While Alo Cuban Way has only been open for about two months, they have built quite the reputation here in Miami as a must see food truck. We are so happy to highlight them this week, as Alberto is one of the most hard working people we have met doing everything he can to make his recipes a success. This, my friends is FTG approved! Espresso yourself! Do you ever look at coffee as just a mere tool to get through your mornings? Well, think again… We got the chance to meet up with the guys from Koffeeology and got to really know the process behind brewing the perfect cup of Joe. Carlos Zapata and his crew are bring their amazing coffee from their farm in Colombia to the streets of Miami. And, we couldn’t be happier! We’ve got something HUGE to taco about… Where can you go to get gourmet street tacos with a not so conventional twist? Gabriel Bayma, owner of Tiago’s Tacos, has just the thing and is changing the way we do Taco Tuesdays! 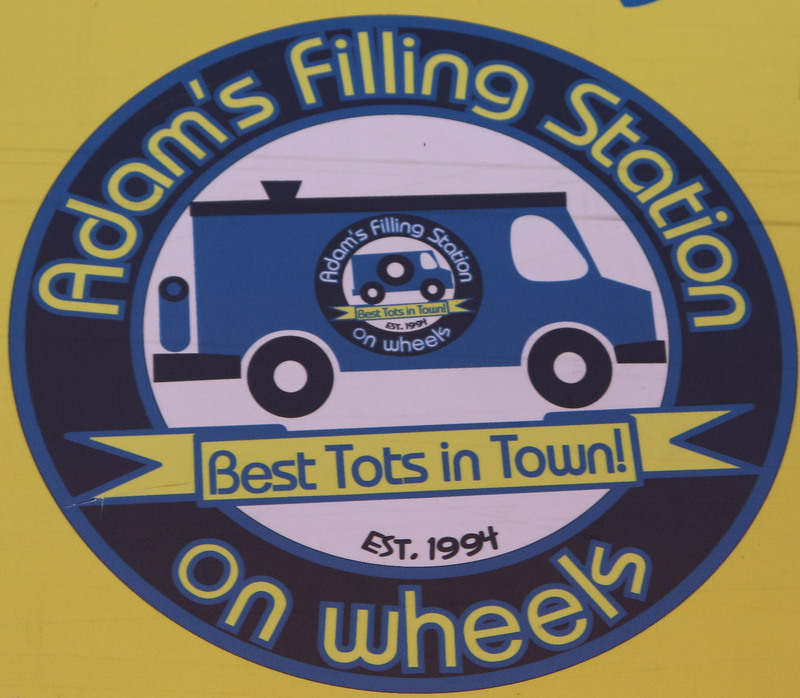 We visited his food truck last weekend to meet Gabriel and of course, try some food. He is only 22, but don’t let his young age fool you… He’s serving some decadent foods with some unexpected flavor combinations and interesting cooking techniques. Is it okay to eat dessert before dinner? Asking for a friend… Hello food truck nation! What do you get when you have a handcrafted, halo resting in a vanilla ice cream cloud?